where is it? Does it involve a joint, bone, tendon or ligament, or is it more diffuse? what is its size, shape and consistency? Is it soft or firm? has it suddenly become larger? is there localised heat, or pain on pressure? 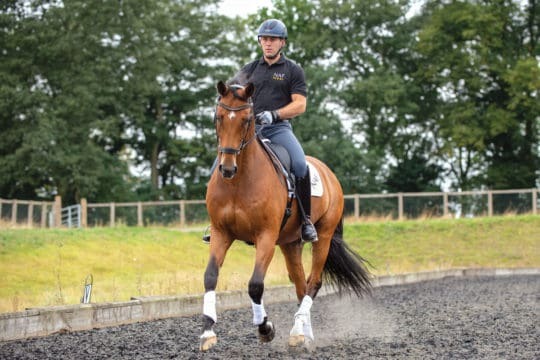 It’s important to know how your horse’s legs look and feel. Get into the habit of checking them daily so you can quickly recognise when something changes. The earlier you recognise a problem, the easier it is to treat effectively. If you’re at all worried by a new swelling, contact your vet. 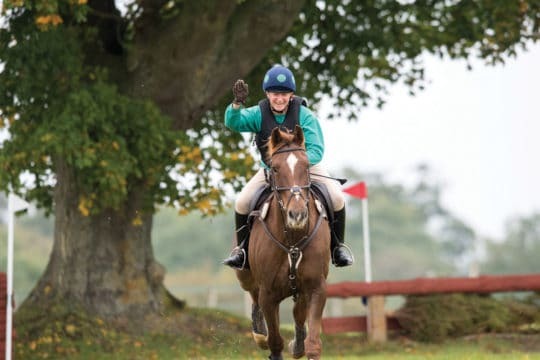 Consider taking photographs to illustrate the position of a swelling – your vet will usually be happy to give advice and can decide whether your horse needs to be seen urgently. 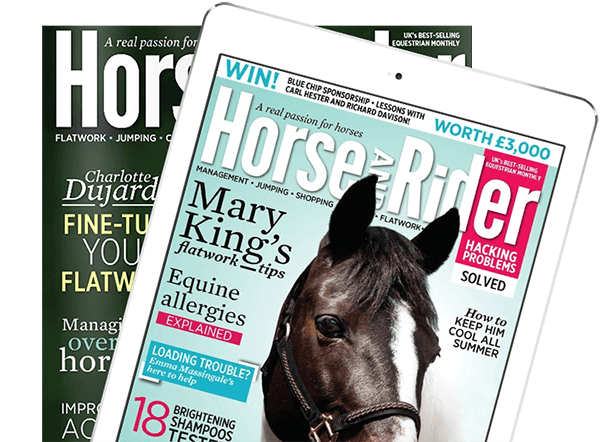 Generalised diffuse swelling on the outside of the cannon region may occur as a result of your horse banging his leg on a solid object – for example, a fence when rolling. 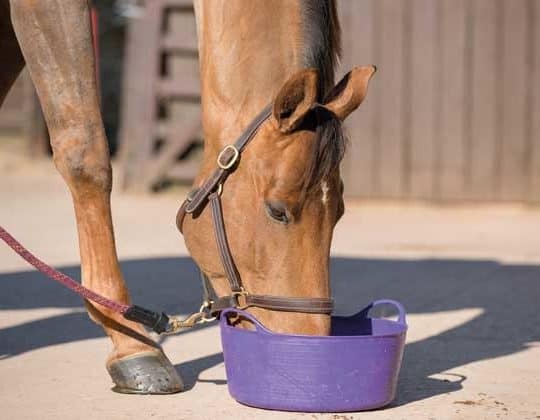 There’s often heat, although pain is less common, and lameness is variable. The swelling isn’t restricted to any particular structure and is often soft. 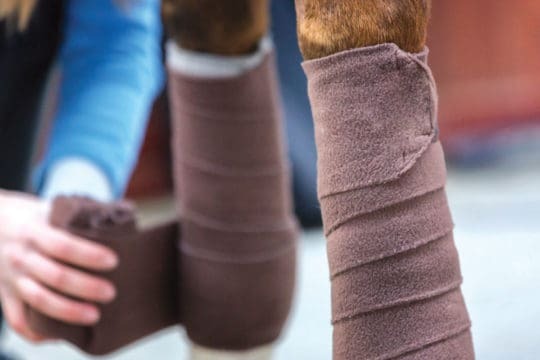 It usually responds well to bandaging, as well as cold hosing for 10 minutes at least twice a day. Swelling should progressively reduce over 24 hours, providing no serious damage has been done. If it persists, worsens, your horse is lame, or there is a wound associated with the swelling then you should call your vet. Distension of the medial palmar vein causes soft, linear longitudinal swelling on the top of the inside of the cannon region. It may be the result of bruising, local abrasion, or injury of a tendon or ligament. 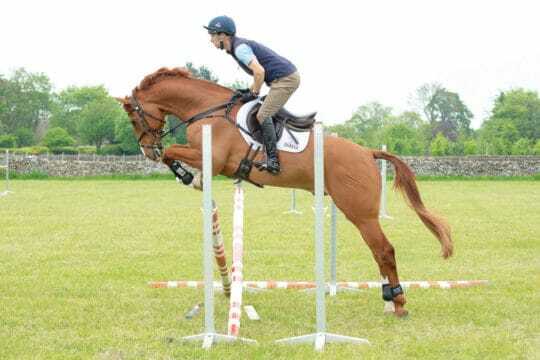 If your horse is sound, the swelling may be of no concern. 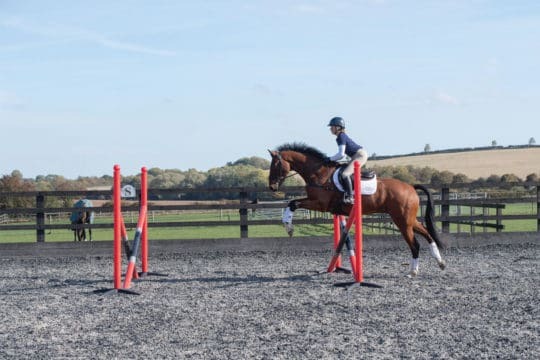 However, if he’s lame, even if only under particular circumstances (for example, on a circle with the limb on the outside), it may be an indicator of more serious injury, such as upper suspensory ligament damage. 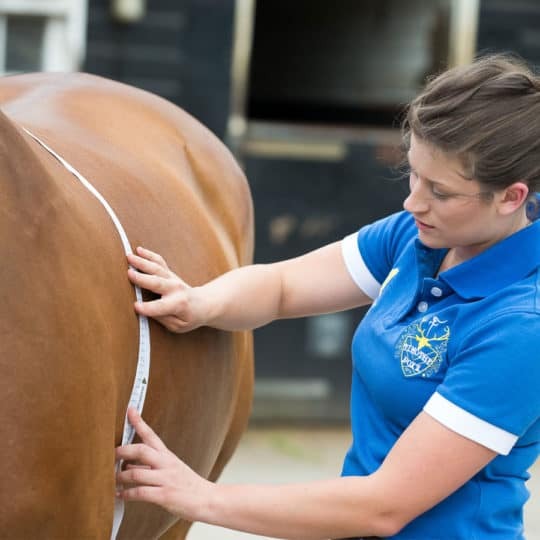 Always call your vet if you notice this swelling in conjunction with lameness. 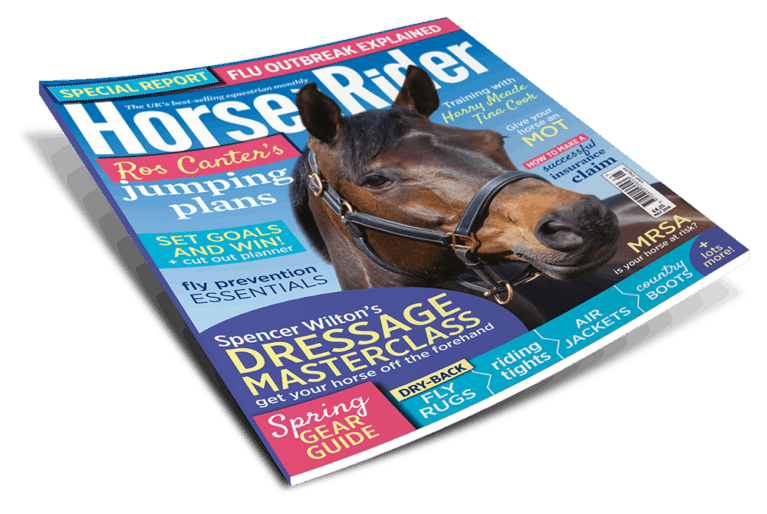 In May Horse&Rider, on sale 4 April, we look at some of the injuries that often present as lumps on your horse’s legs, how they’re diagnosed and treatment options.